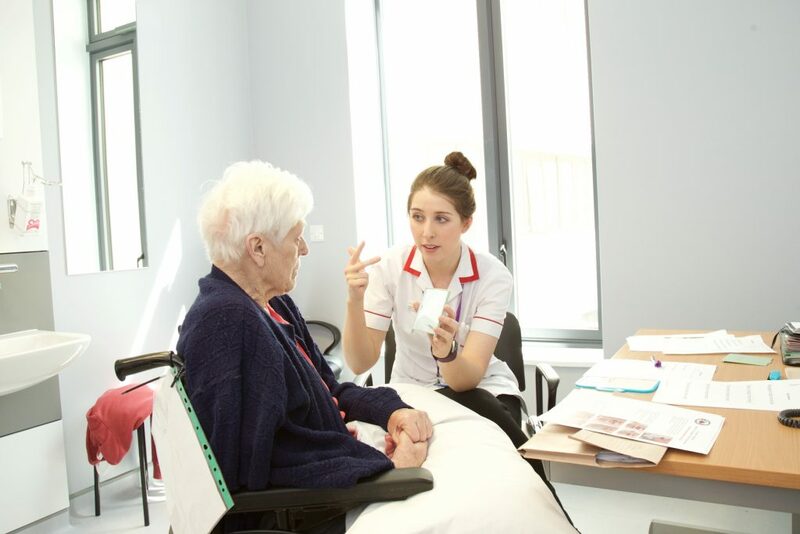 Intensive treatment for patients experiencing communication or swallowing difficulties. 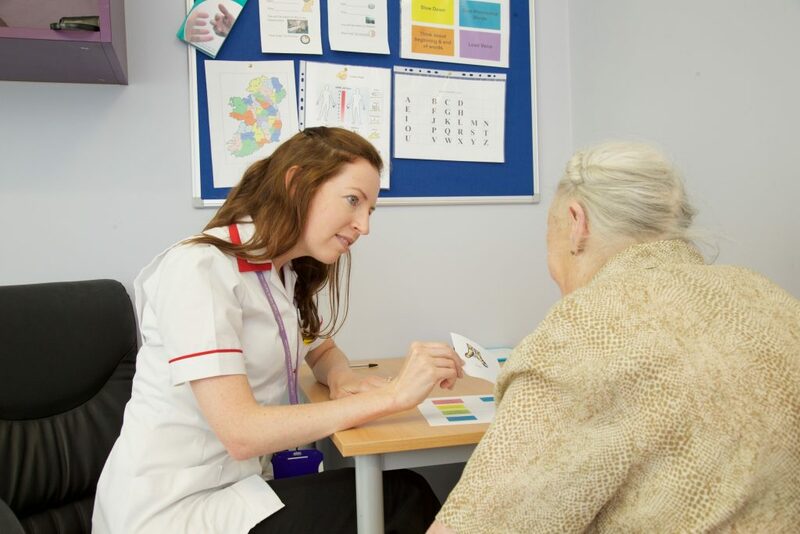 We strive to provide a holistic, patient-centred approach built on individualised, functional goals that are jointly developed with each patient. Therapy is delivered through both individual therapy sessions and group therapy sessions as appropriate. Therapy goals are further facilitated through multidisciplinary teamwork in MISA. Weekly multidisciplinary team meetings and regular care planning meetings ensures a coordinated team approach throughout the patient’s rehabilitation journey. We aim to enable each patient to optimise their rehabilitation potential, allowing people to live as independently as possible by the end of their rehabilitation journey in MISA. As St. James’s Hospital is a teaching hospital, affiliated to Trinity College Dublin, the SLT team in MISA regularly facilitate clinical placements for SLT students. The SLT team also recognise the important role of continued professional development and regularly attend training and education events, ensuring our service meets current international best practice guidelines. Should a patient in MISA have any difficulties with communication or swallowing during their stay in MISA, the medical team will place a referral directly to our service.